Jessica Khoury, author of the upcoming book Origin, is having a ginormous giveaway over at her blog! She's giving away all kinds of awesome prize packs, including Swag Packs that everyone can win! Yes, she is totally amazing! What's even more fun than winning awesome prizes is the creative Olympic style giveaway itself. There is even a Origin MadLib to complete as one of the entries. Once again, Jessica Khoury is amazing! Click HERE to go to her blog and enter the giveaway! 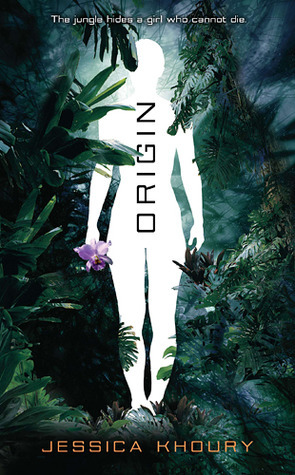 For more about Origin check out these sites!